Middle School Youth Group is full of students, volunteers, and staff who spend time every week sharing in laughter, building lasting relationships, discovering how to help make the world a better place, and learning how to respond to Truth. Part of our time together is spent in large group, where any number of things happens—we learn, play, laugh, focus, and let loose. The other part of our time is spent in our groups, where we discuss, share, hang out, and build relationships together. We meet every Wednesday night from 6:30pm-8pm during the school year [August through May]. At 6:30pm, we meet at the Ministry House [located in the back parking lot] for a time to DISCOVER the Word and EMPOWER teens with their talents! 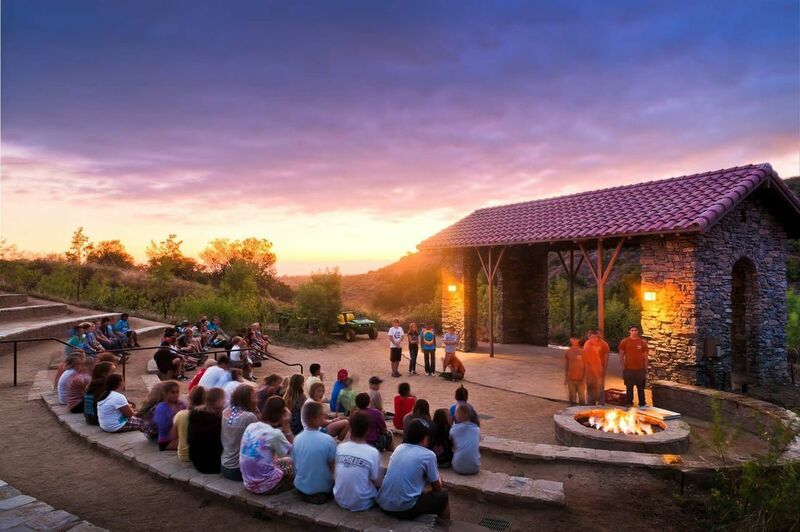 We are excited to announce that we will be returning to the Irvine Ranch Outdoor Education Center for the Jr. High DYG next year. ​So, mark your calendars at your church and school and let your families know to set aside March 22-24, 2019 for all your 6th, 7th, and 8th graders to joins with groups from around the district for a weekend of fun and learning. Throughout the school year we will be providing opportunities for students to share their Godly gifts to others so that we can be a light for God! When students see and experience God’s power working in a situation; He becomes more real to them and trusted. We will be using Acts 1:8 where Jesus tells us to go locally, regionally and into the world. The servant events we do will reach out into the Community; County and into the World! More details to come at Youth Group.